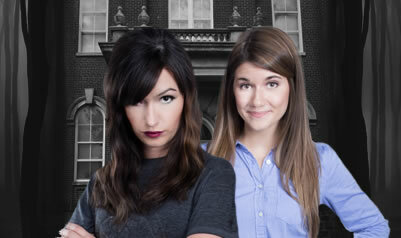 An awkward dinner with Kristen and Darcy ends up turning out better than first thought. Things are actually starting to look up for Steph. But just when she thinks her life is back on track, it all starts to fall apart. 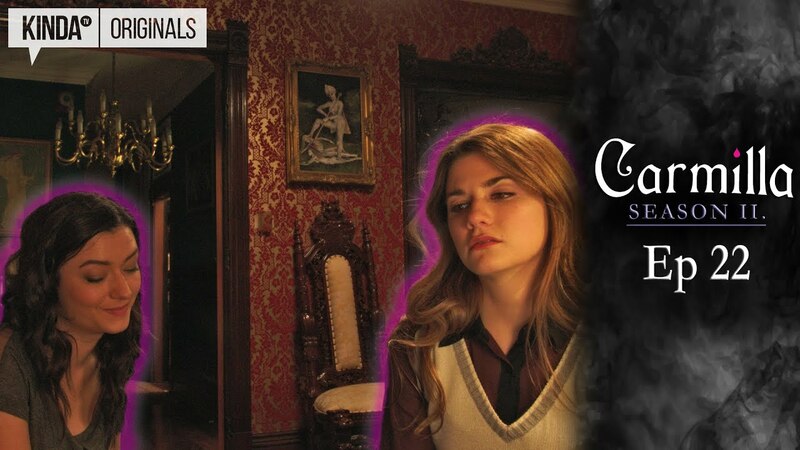 Carmilla Season 2 Episode 22 "Compulsory Violence"